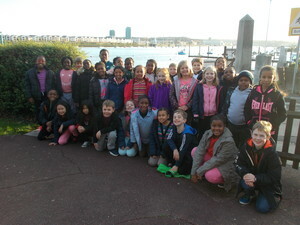 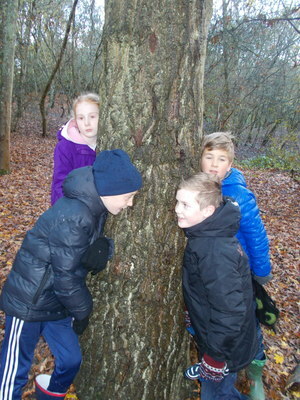 St Peter's Class recently went on School Journey to Arethusa in Kent. 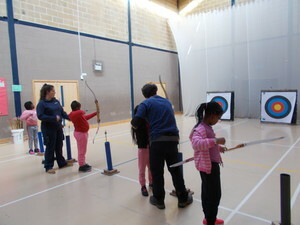 They had a very exciting experience participating in various activities such as archery, rock climbing, archery and team building. 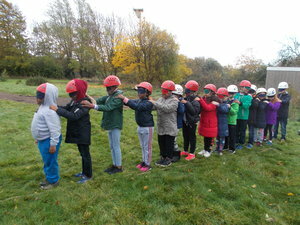 A fantastic time was had by all the children and adults, taking home lots of lovely memories as well as a suitcase of muddy clothes! 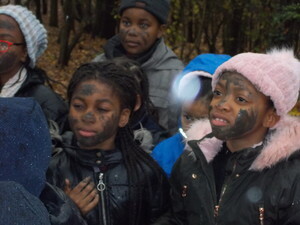 It was a pleasure to see different sides to the children that we would not particularly see when we are in school! 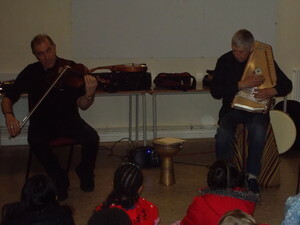 The children thoroughly enjoyed themselves, were extremely well behaved and were an absolute credit to the school. 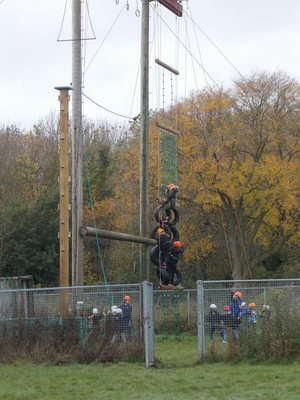 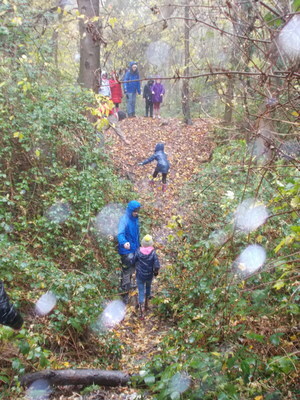 Well done to all those children who were super-brave attempting new challenging activities!